Pet ID tags are still the primary way for pets to be identified in the PRC. Microchipping is not required in China and animal control authorities may not have scanners to identify your pet even if already microchipped. Each year during the Chinese New Year celebrations, many pets become frightened by the noise of fireworks and run away from their homes and compounds. 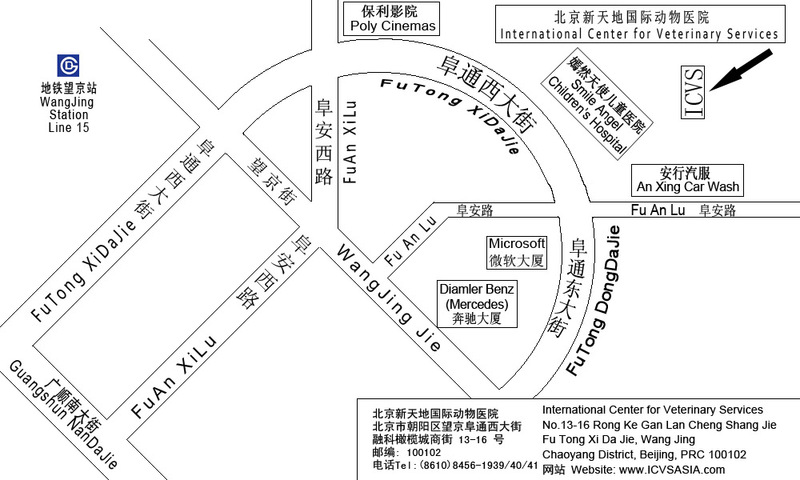 The Public Security Bureau informs us numerous dogs are reported lost each year during the Chinese New Year. Due to lack of identification (ID) tags on the pets, many are unable to be reunited with their families. 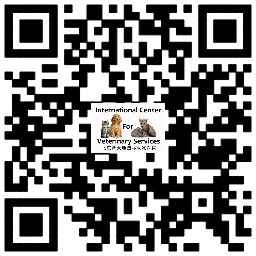 The International Center for Veterinary Services would like to encourage all pet owners to get a pet ID tag, if you do not have one already. 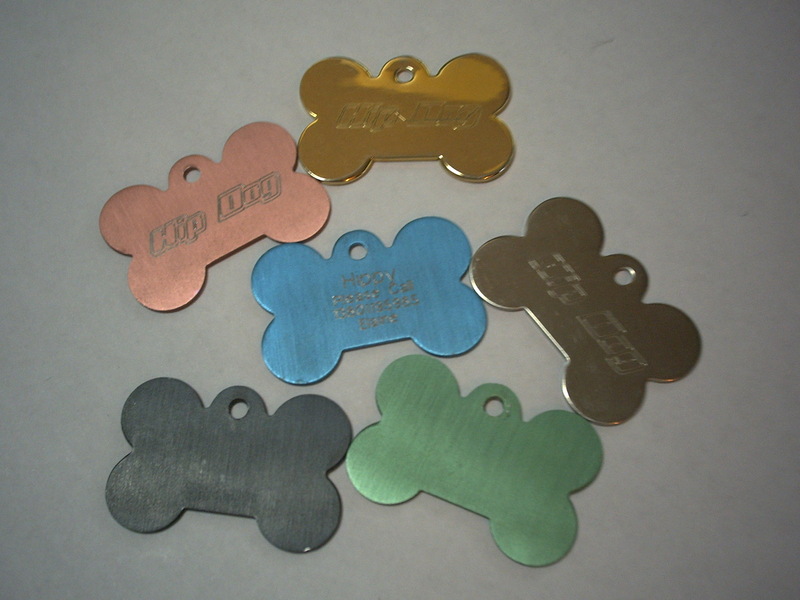 ICVS has a pet ID tag engraving machine on premises and we can help you create a customized ID tag within minutes. 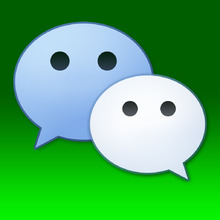 Customized engraving can be done in English and Pinyin. Including a mobile number on the pet’s ID tag has helped to reunite many lost pets with their families. 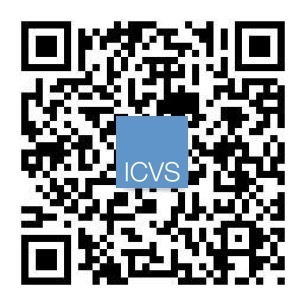 Please stop by or give us a call to find out more about customized engraving of pet ID tags at ICVS. Customized pet ID tags in a variety of colors, shapes and sizes for cats and dogs are RMB 60.00-70.00. 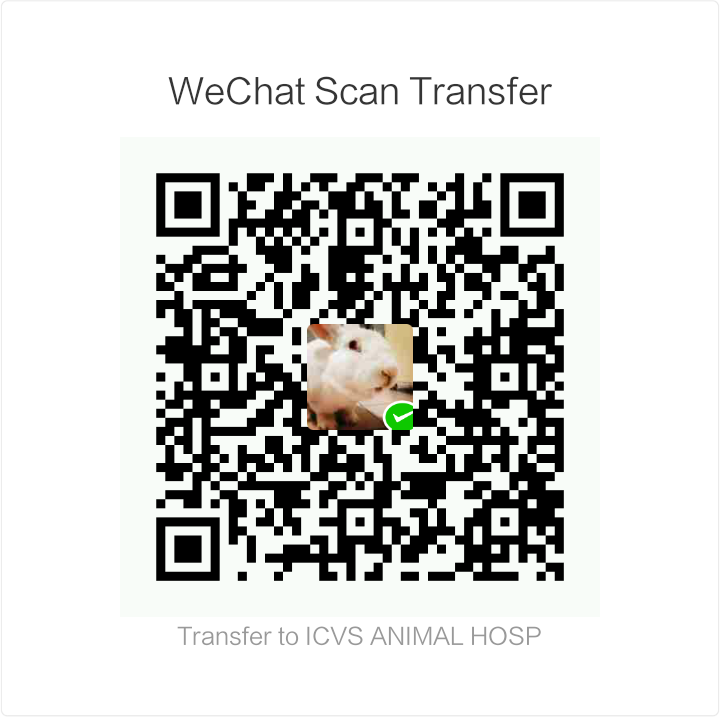 © 2007-2017 International Center for Veterinary Services. All rights reserved.